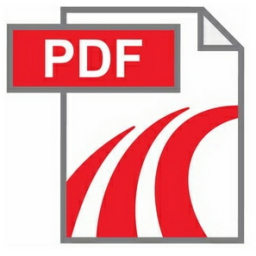 CutePDF Writer 3.0 (formerly CutePDF Printer) is the free version of commercial PDF creation software. Portable Document Format (PDF) is the de facto standard for the secure and reliable distribution and exchange of electronic documents and forms around the world. CutePDF Writer installs itself as a “printer subsystem”. This enables virtually any Windows applications (must be able to print) to create professional quality PDF documents – with just a push of a button! FREE for personal and commercial use! No watermarks! No Popup Web Ads!